This is the only lodge offering a good view of mountain gorillas when in your private room. 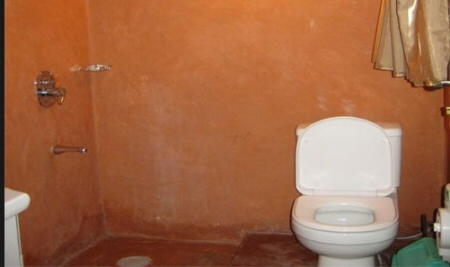 It is a luxury facility within Kinigi, Virungas and Ruhengeri. 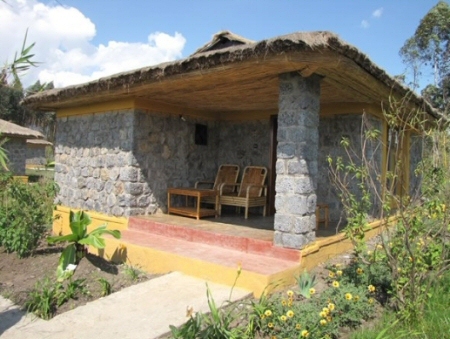 Le bamboo gorilla safari lodge is well situated and the finest accommodation for gorilla trekker’s. The nearness to the headquarters is of the park is very convenient for trekkers. The beauty of the lodge is seen by its comfort, price, convenience as well as location. 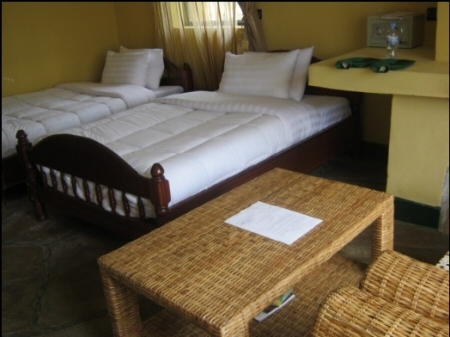 The lodge welcomes all visitors and enables them to experience the true wilderness of Rwanda at an affordable rate. The lodge is well designed to bring out the African style that will make you love the place and feel away from home. With scrumptious meals offered at the lodge, you’ll come across a great variation at each cuisine. They have got an experienced chef who prepares local as well as international dishes. Enjoy the great delights on the extended à la carte menu. The Gahinga Restaurant is a perfect place to enjoy a relaxed lunch and dinner. For Vegetarians are take good care of them from our various vegetables plus fruits. 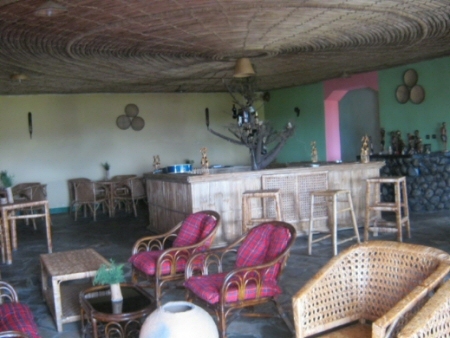 Le Bambou Gorilla Lodge offers a well stocked bar with assorted selections of wines plus spirits. It is an excellent place to have refreshment after tracking gorillas. 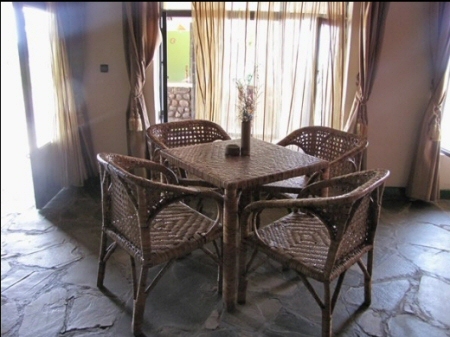 Drinks can as well be served in your rooms or within the compound basing on where you prefer to sit and unwind. The lodge comprises of nine self-contained rooms properly designed to offer you a comfortable stay. There is also a family cottage those traveling as a group. Their warm and friendly staff will always be at your service. 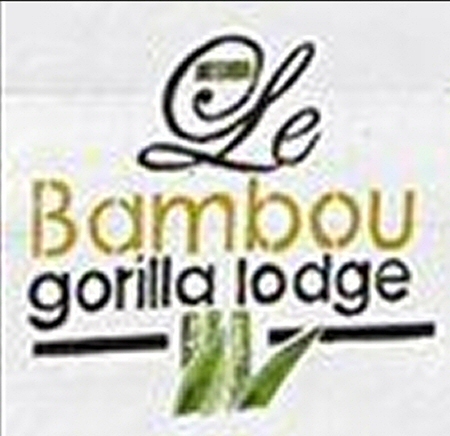 Enjoy your stay at Le Bambou Gorilla Lodge.